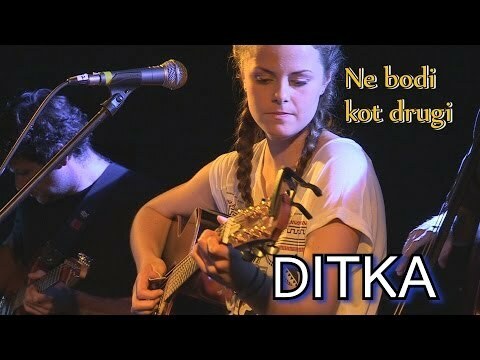 Ditka, a singer, guitarist and a songwriter, comes from a town Prevalje and has been involved in music since early childhood. When she was nine years old she performed in children’s singing festival called “Kristalček” and by the time she was eleven she has already recorded her first CD. In 2005 she won the biggest children’s festival Fens in Izola by performing a song “Album s slikami”. 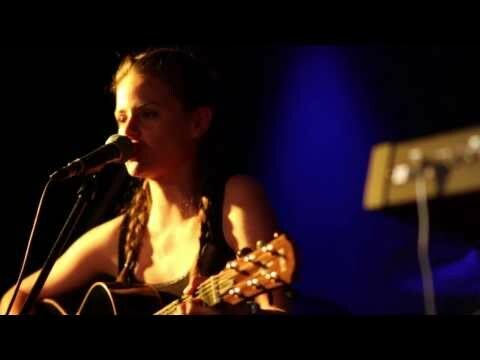 In 2010 her song “So fine” was included on the album “Val010 – imamo dobro glasbo” (a yearly compilation of songs from different, usually less known artists, selected by a group of music experts), and the same year Ditka completed studying guitar at a junior music school. 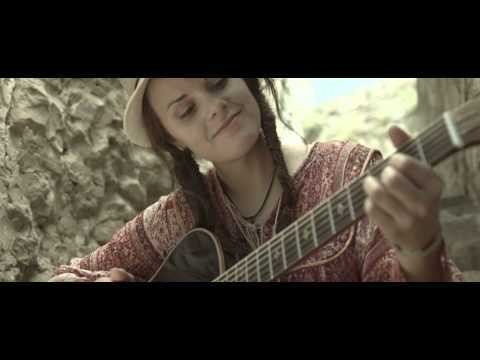 In October 2013 she recorded an album titled “Ne bodi kot drugi” with ten songs, among which was also a “Dreamer”. With it she achieved a remarkable success in a United Kingdom Songwriting Contest in London, where she qualified for finals in the category Singer/Songwriter with nine out of ten possible points. Last year she shot a second video for her song “Dober dan življenje” written by a poet Tone Pavček. 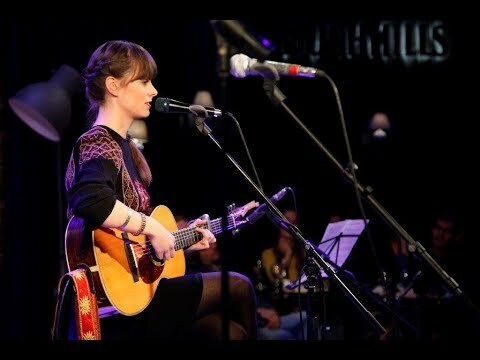 This year she made it to the finals of radio Slovenia International “30Years For You” contest where musicians competed with their own copyright songs in English. Ditka nowadays presents her latest song “Ne spreminjaj me” which is an announcement of a new album made in a collaboration with Slovenian writer and poet Feri Lainšček.